Gemstones are known for their beauty and the amazing astrological benefits that they offer to the wearers. 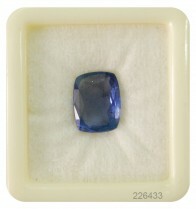 However, these benefits are available only if genuine, natural gemstones are worn. Fake gemstones not only devoid you of good results but even make you vulnerable to bad results. 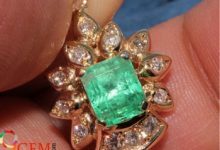 Fake gemstones are either imitations or lab created gemstones that are created using the same chemical composition that the real stones have. 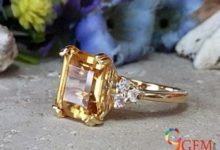 They are quite identical to real gemstones, and a layperson may not be able to distinguish between real and fake gems. Probably this is the reason why the gemstone market is flooded with fake gems that don’t provide any real benefits to the users. 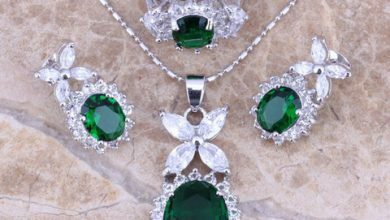 As pure gemstones are associated with the different planets of the solar system, when they are worn, they bring with them immense advantages for the wearers to reap. 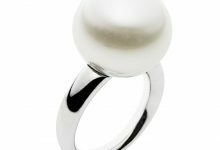 But synthetic gemstones are not affiliated with any planet, so they fail to provide the advantages that authentic gems offer. This is the reason why Vedic astrology recommends that gemstones should never be unoriginal. 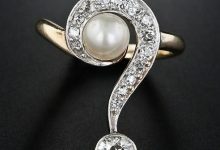 Such gems are often opaque and prevent the planets’ cosmic light from entering into them and then avoid transferring the same to the wearer. Fake gemstones may be completely futile or may lead to negative impact on the wearer. 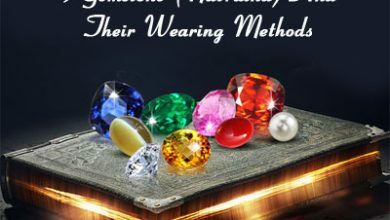 As these types of gemstones do not produce any vibrations, they are absolutely useless for the wearer. 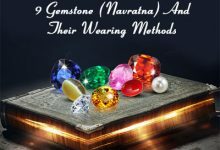 If you don’t want to face negative consequences by wearing gemstones, make sure that your chosen ones are natural and are prescribed by a reliable astrologer, after carefully analyzing your birth chart and horoscope. 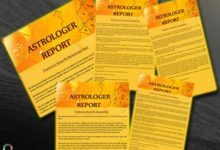 There are many sellers and astrologers as well who supply fake or incorrect gemstones to their customers, claiming them to be natural. 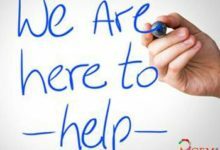 Care must be taken while investing your money and efforts in a gem. 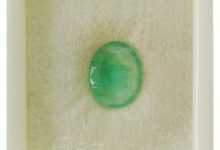 Always buy natural gemstones from a reputable seller of authentic gemstones. 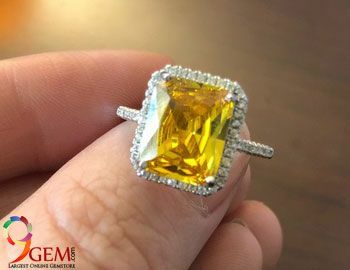 Pure gems are often clear, transparent, have good color saturation, minimal inclusions and allow light to pass through them easily. When you buy natural gemstones, you go on the path towards crystal healing and experience the mystical properties that these stones are blessed with.